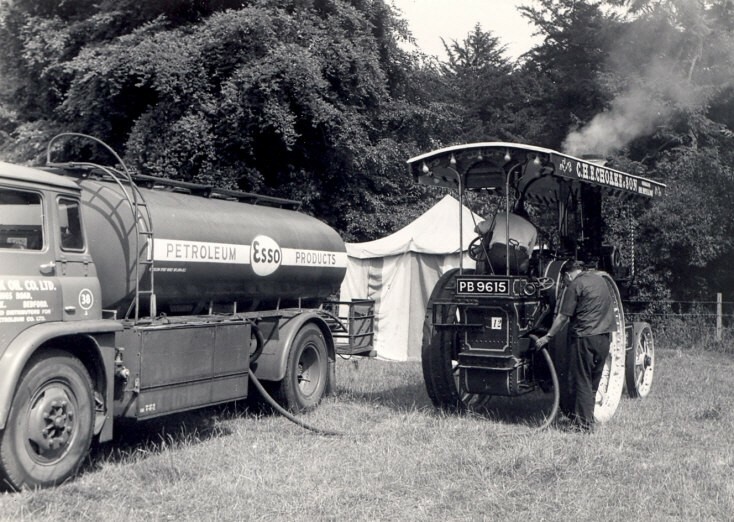 Seen at the Tring Rally on 26-7-69, this is the PB9615 owned by C.H.E. Choake & Son. It is a 1907 Burrell 4nhp 5 ton Showmans Tractor, 'Reliance'.